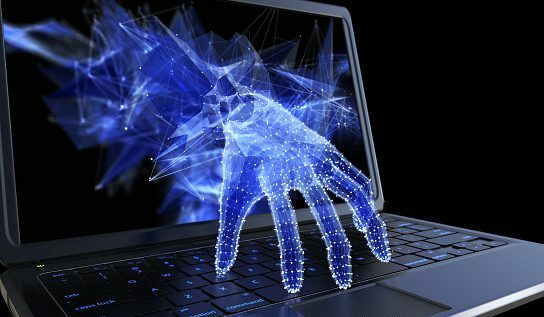 If you have any questions about how the Equifax hack could further affect your or your business, contact Tektonic at (416) 256-9928 or sales@tek-help.com. We’re always here to help. Toronto IT Support / Tektonic Blog / Do Hackers Have Your Info? — Probably.